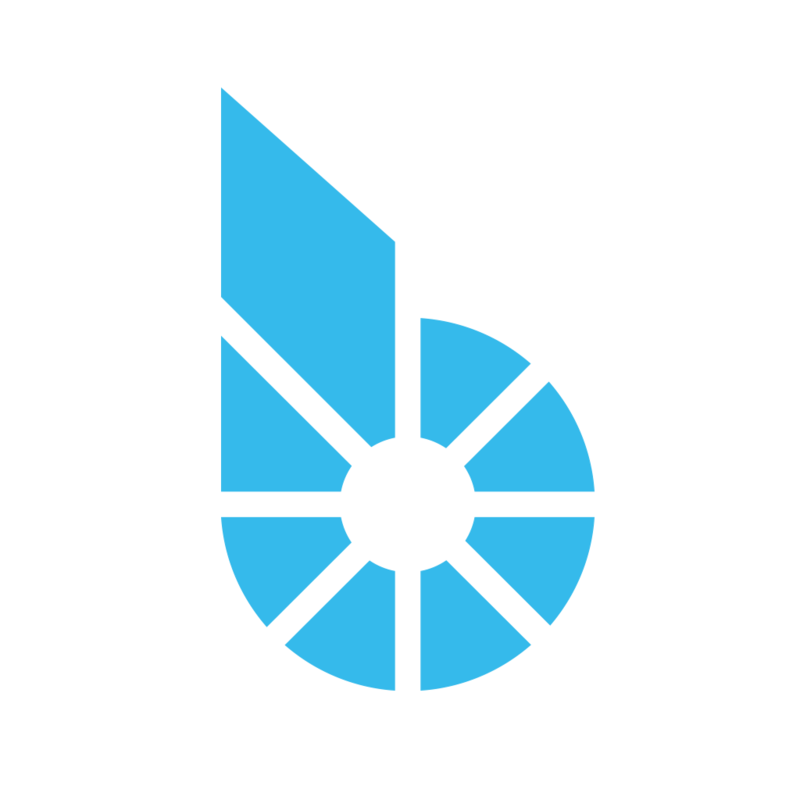 Welcome to the BitShares Committee news and updates page. This is a work in progress, aiming to be the hub of all Committee related information. For the time being it will contain information about Committee proposals, voting reports and announcements. More importantly, this page enables web push notifications so please ACCEPT and ALLOW notifications from this site if you want to be kept up-to-date about Committee matters. For those on systems were web-push notifications don't work, or who prefer not enabling them, updates are also streamed to t.me/BitSharesCommitteeNews. Please bear with us while we fill the site with archived content and don't forget to vote for workers, committee members and witnesses, or set a proxy you trust.